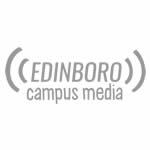 A recent round of Edinboro University’s “Uncomfortable Conversations” series focused on transgender individuals, hitting several major topics along the way. 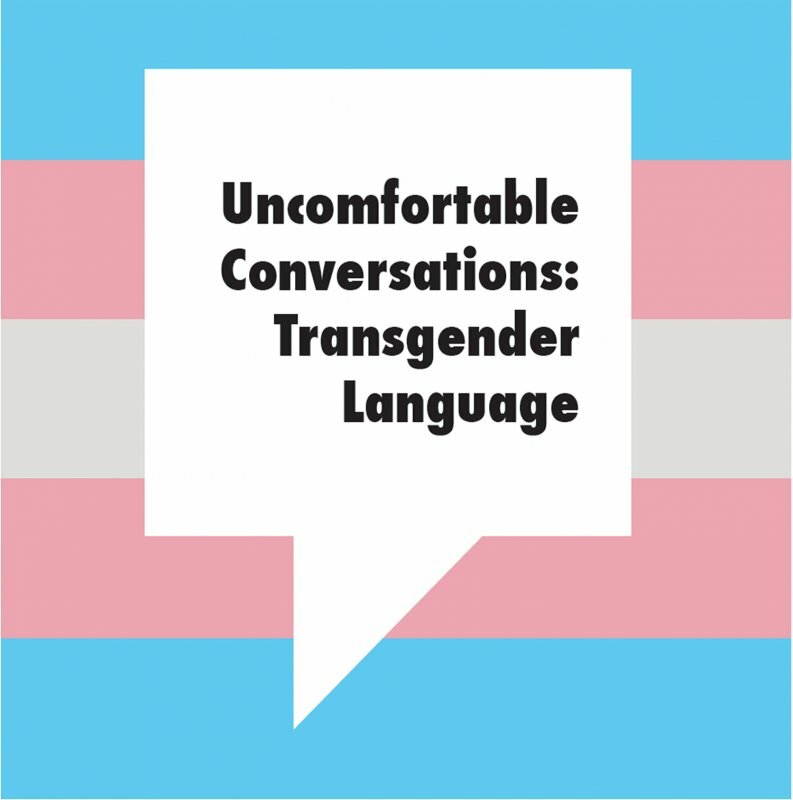 The discussion, titled “Transgender Language,” took place on Tuesday, Feb. 26, in the Baron-Forness Library. Christopher LaFuria, manager of communications at EU, made opening remarks before introducing Dr. Roger Wolbert, chair of the LGBTQIA Commission on campus. The panel also included Michelle Wolf, a marriage and family therapist in Erie. Wolf is a male-to-female transgender woman, who, according to Edinboro’s press release, “has been working with transgender clients for many years as a therapist.” Wolf was then joined by Dr. Elaine Rinfrette, a member of the LGBTQIA Commission and an associate professor. Rinfrette spoke in place of Tyler Titus, a licensed professional counselor and elected Erie School Board member, who was unable to attend. Titus was the first openly transgender individual elected to public office in the state of Pennsylvania. “I’m here to make you all feel uncomfortable tonight,” were the first words from Wolf, who incited laughter and who immediately created a relaxed atmosphere before a Q&A session took place. Wolf began her transition about eight years ago, including having surgery in 2013, and stressed that the biggest means of support in a transition include family, especially parents. — No question was off limits, yet details were spared accordingly, and Wolf also addressed the potential, albeit enormous difficulties of becoming and identifying as transgender. — The first question, regarding voice therapy, came from the student president of the university’s Speech and Hearing Club. Wolf explained that she initially struggled with changing her voice and has yet to go through with it, preferring to keep her voice as is. — The second question involved elementary-aged children and what both schools and parents can do to help in the subject of a gender change. Wolf provided steps, including addressing the child by their preferred name and gender, along with supporting them in their chosen activities. 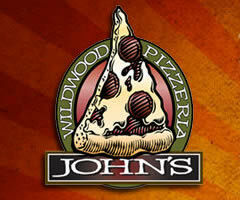 — Changes and challenges include hormone therapy, name changing and surgery, which Wolf says is different for everybody. — When it comes to being an ally, Wolf suggests that each side be themselves and avoid burning bridges. — She also touched on misgendering, along with people asking what pronouns to use and addressing the significance of being either hurtful or helpful, to which she added that as long as one takes care in that regard, situations can go much smoother. — Another concern is suicide, which is a “huge problem” in the transgender population, though rates cannot specifically be tracked. Wolf said that she herself has not struggled with those thoughts, yet can relate to the feeling of someone wanting to keep their identity as a permanent secret. This is part of the reason why she feels people should take their time when transitioning, stressing that there is no rush. — Her former name, which is commonly referred to as a “dead name” in the transgender community, is Michael, which she says never goes away, especially when changing it. — Many stages of her transition were “intensely awkward, difficult and painful,” and there is still an issue of what others may think, which other people deal with regularly. — Another person asked if Wolf has envied those born with their identified gender. Explaining certain experiences that she had during her male childhood, which she accepts as part of her life, she is happy with where she is now in spite of what she cannot change, both of her past and future. — Her family has been very supportive overall, and while addressing various examples of treatment towards those in the LGBTQIA community, Wolf shared that whether a person is treated respectfully or otherwise does not change one’s understanding of their own gender. The last question was posed by LaFuria, reiterating that the goal here is to take the “uncomfortable” out of the conversation, which Wolf is hopeful for but shared that it will take years to get to that point. “I think we have to stay on top of it,” said Rinfrette during closing remarks, followed by the chance for one-on-one discussions upon conclusion.